Welcome To Benassi Chiropractic, P.A. Based In Saint Paul Mn. Our Services Include: Chiropractor, Chiropractic, Neck Pain, Back Pain, Cold Laser Therapy, Car Accident Pain, Acupuncture, Massage, Headache Relief, Headaches And Workers Comp Injuries. 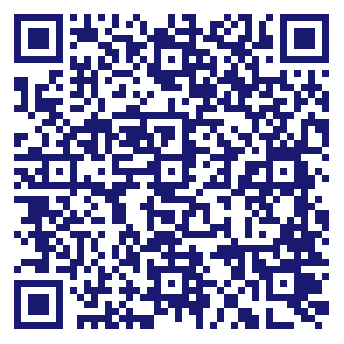 Contact Benassi Chiropractic, P.A. Today. Do you own Benassi Chiropractic, P.A? Due to the unique way that the eBusinessPages Business Directory is structured a Premium + Verified Listing is the most powerful way to get more clients to contact Benassi Chiropractic, P.A. Not only will your listing be more noticeable and more trustworthy, it will also be displayed more prominently in our category (Miscellaneous Health and Allied Services, Not and Parent Categories) and location (Saint Paul, MN and USA Wide) listings. 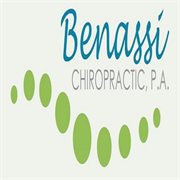 Benassi Chiropractic, P.A will be displayed in your competitor's listings while no ads will be shown in your own listing. Starting at $2.78 for a Premium Verified Listing, there is every reason to give Benassi Chiropractic, P.A the eBusinessPages Premium treatment today. More Listings for Miscellaneous Health and Allied Services, Not in Saint Paul, MN What is this?